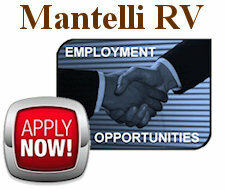 Mantelli Trailer Sales, Inc. sells a variety of RV's and utility trailers. 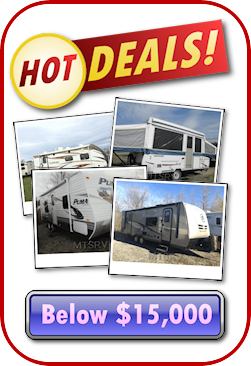 We specialize in towable RV's and carry a good selection of 5th Wheels, Travel trailers (Conventional, Lite-Weight, Telescopic & Expandable), Camping trailers, Park trailers and all type of Utility trailers. 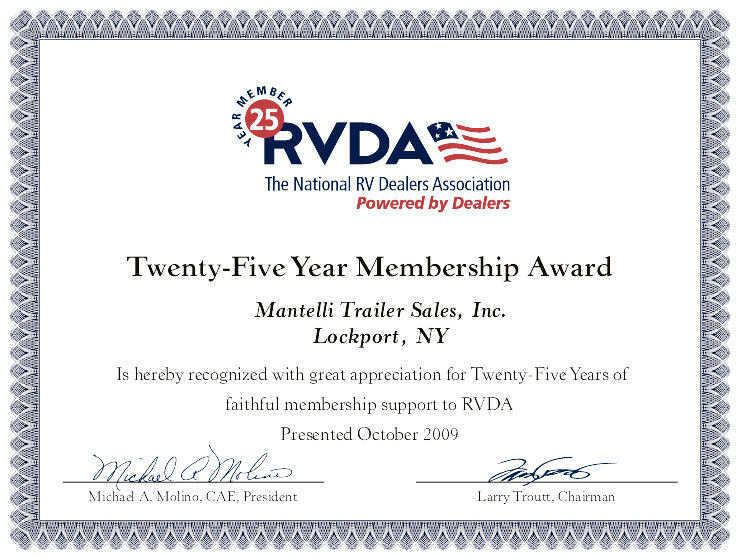 Our Sales Staff is here to service you, our customer and help find the best RV or utility trailer for your needs. 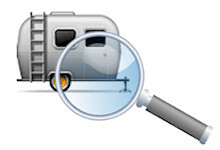 Please give us a chance to help you and your family find that great RV.